Last weekend - Friday Nov 20th and Sat 21st. Currently in it's 5th Year !! 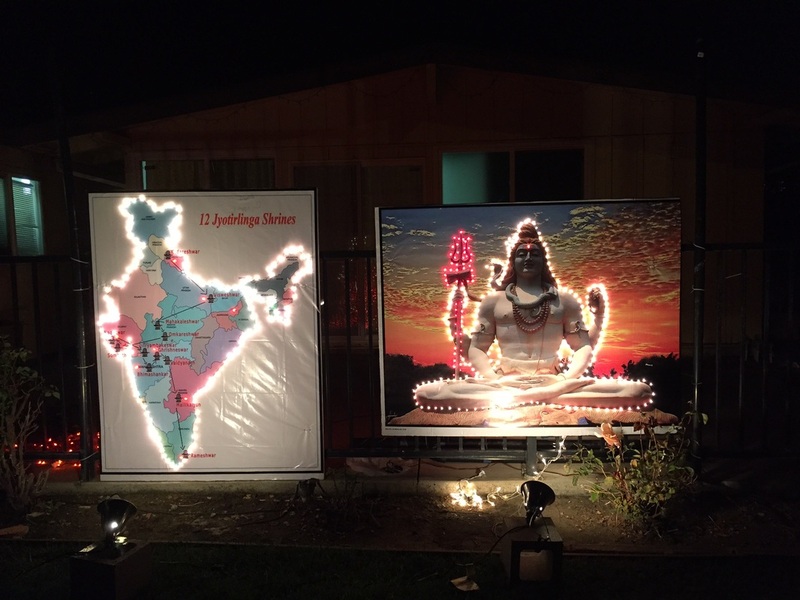 Free Diwali lights show for the entire family in Cupertino. Unique opportunity for the Kids to know about the 12 Jyotirlinga's in Bharat.